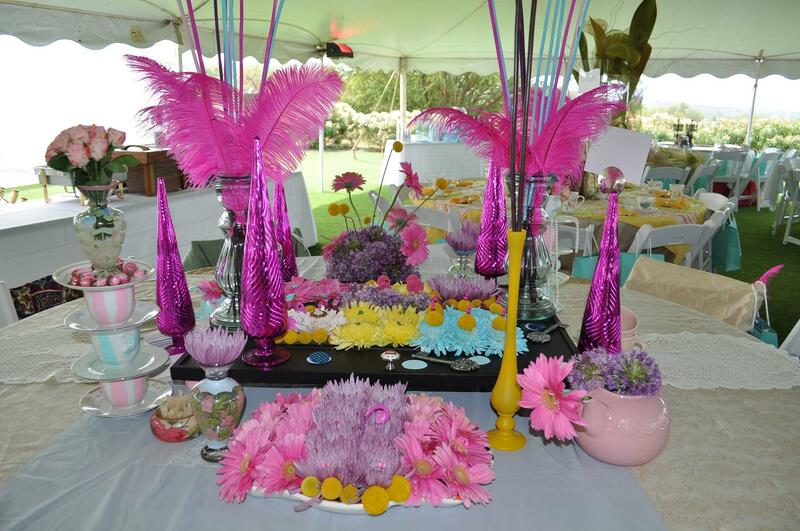 Della had the honor of providing a creative table decor for a fund raiser recently in Wailea, Maui. The theme was something along the lines of Alice in Wonderland. Here are several pictures of her decor. p.s. 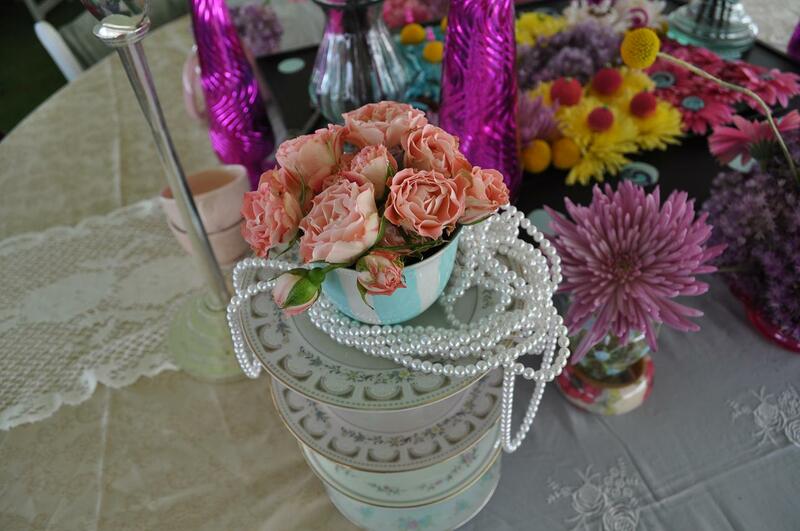 no Rabbits were harmed in the production of this table.